Cinematic highlights of a lovely couple from their wedding held at Bhagalpur, Bihar. Videos are captured & created by Team ClicksToRemember. 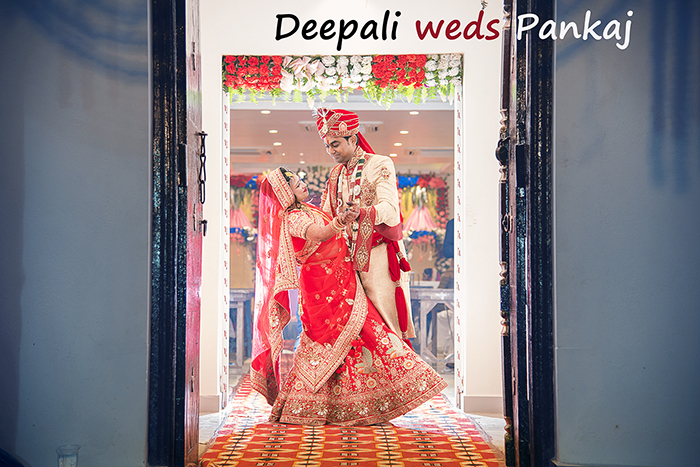 All the wedding events like Mehendi, Haldi, Bhath, Sangeet were held at the Hotel J P Grand. We hope you will love the video as much as we loved capturing them. :-) You can browse more of our work on our website www.ClicksToRemember.com For bookings & inquiries, please feel free to call us at +91-7204787573 or WhatsApp us at +91-9019534417.